I’d known Tim Bouget’s ODE restaurant chain for several years before he opened a new project in 2016 at ODE Coast View, a holiday village set looking over the Teign Estuary in Shaldon, Devon. 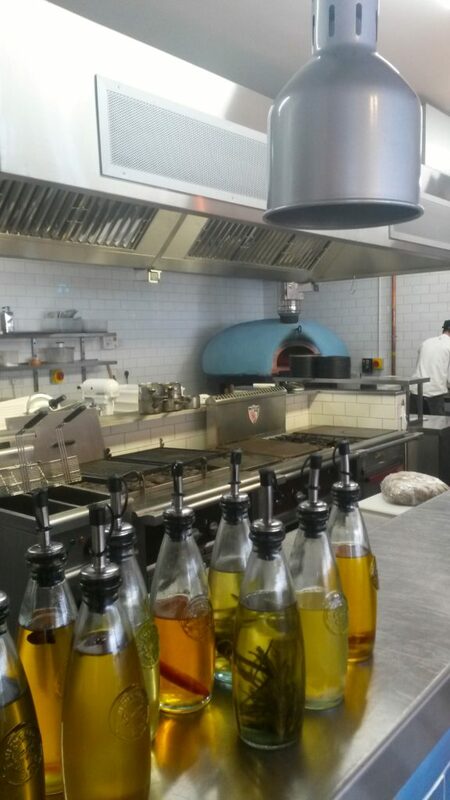 We were called in to supply and install a large Four Grand-Mere wood-fired oven during the renovation works to the restaurant and swimming pool complex. 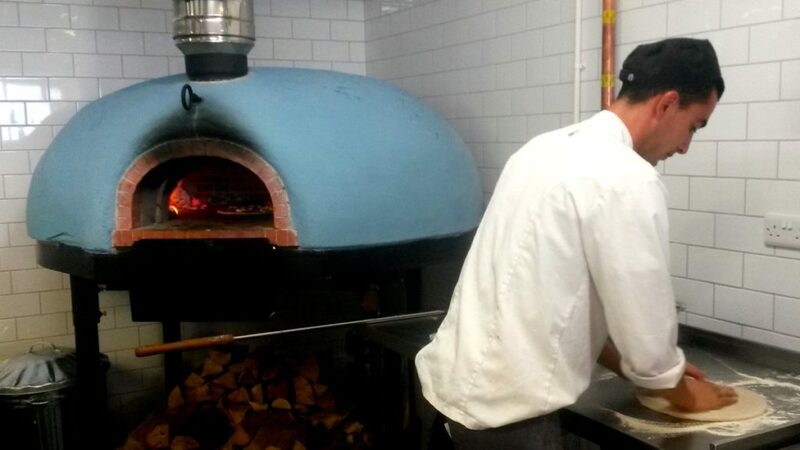 Thanks to Jamie Strong and his build team, we were able to install the 1350 transverse brick oven on time and on budget. 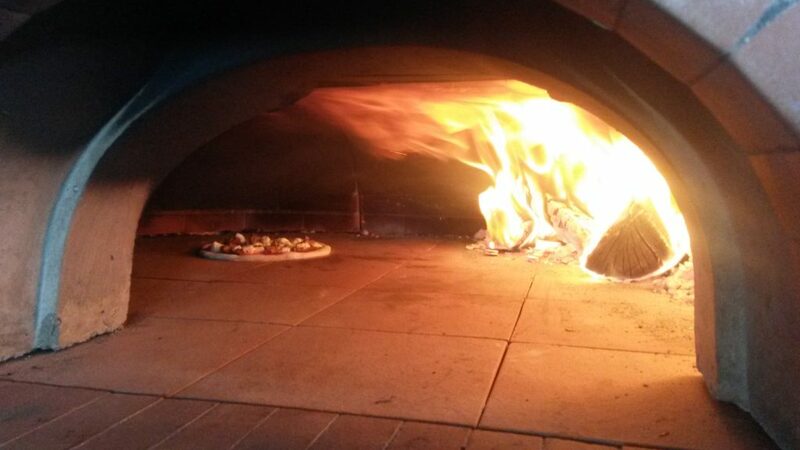 Wider than deep,the FT1350B is unique to the FGM range and makes it much easier to manage large numbers of pizzas as access is so easy. 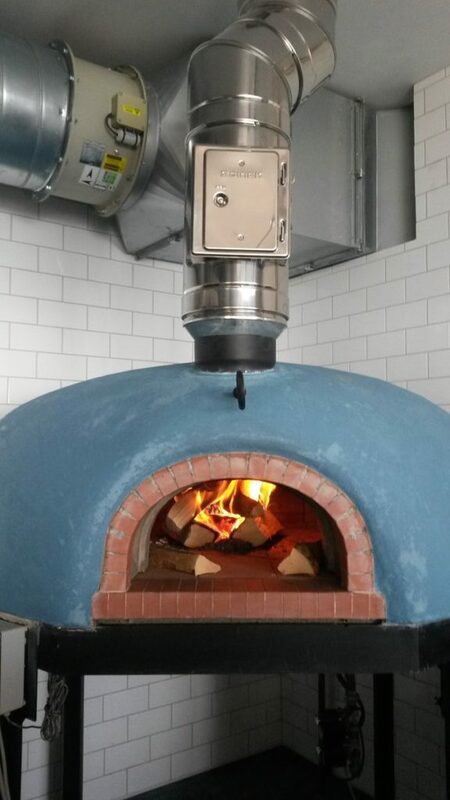 For added convenience we added an Avanzini gas burner with automatic controls so the oven can hold and keep its temperature without supervision, useful at busy periods and when baking temperature sensitive foods like bread and meat. 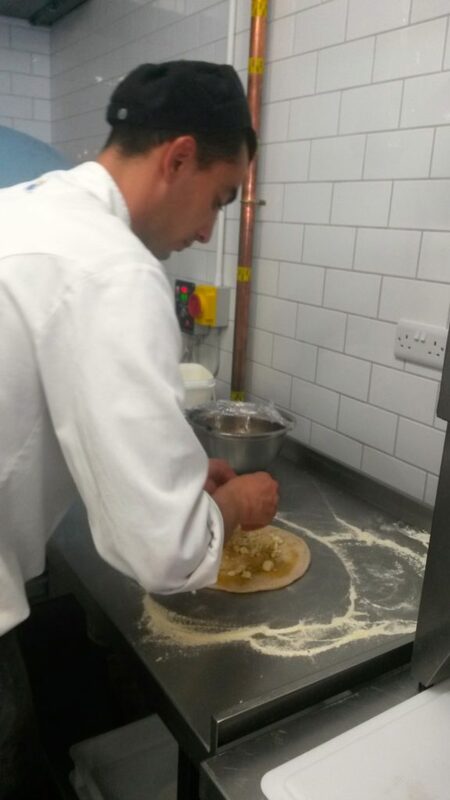 The restaurant is now extremely busy and has added fresh sourdough bread to the menu as the oven is perfect for baking first thing in the morning on retained heat before its fired up for lunch service.